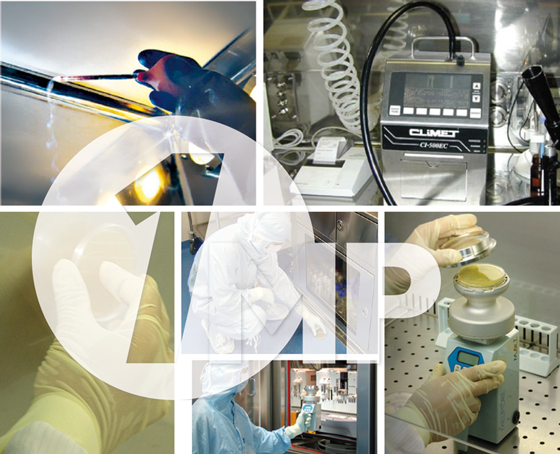 The qualification activities are the set of actions providing and documenting that any premises or nuclear medicine laboratory, equipment and systems (GVAC, Hot Cells, synthesis unit and dispensing unit) are properly installed and work correctly and lead to the expected results prior to starting the Validation activities. The IQ/OQ and PQ protocols and qualification activities will be performed to guarantee the reliability of equipment, systems and processes. Installation Qualification consists of a documented verification of the system creation, installation, identification and documentation, according to the Design Specifications. Operational Qualification activities consist of a documented verification of the system and its components operating according to the project’s functional specifications and being adequate to control the expected process parameters. Performance Qualification proves and qualifies, in a documented way, the compliance of the system’s performance with the user’s specifications.